“Shut up if you don’t have the facts,” said PKR’s Rafizi Ramli to Deputy Minister in the Prime Minister’s Department Dr Asyraf Wajdi Dusuki on the latter’s claim that Tabung Haji (TH) has initiated a suit against him (Rafizi). In his Facebook Dr Asyraf has refused to debate with Rafizi on an issue involving TH saying that it isnow a legal issue between TH and Rafizi. Rafizi, however, is most famous for getting sued for making false allegations and getting his ‘facts’ wrong, and lose in court. In 2012, he made allegations that funds from a government defence contractor was used to purchase 80 percent stake in Astacanggih Sdn Bhd. The then Defence Minister, Ahmad Zahid Hamidi, promptly filed a suit against Rafizi. Rafizi told portal The Malaysian Insider in the 26th January 2013 that he would stand by his allegations and fight Zahid in court. “Yes, I will face the suit. I will go through this issue with my lawyer. If he (Zahid) sues me, good. 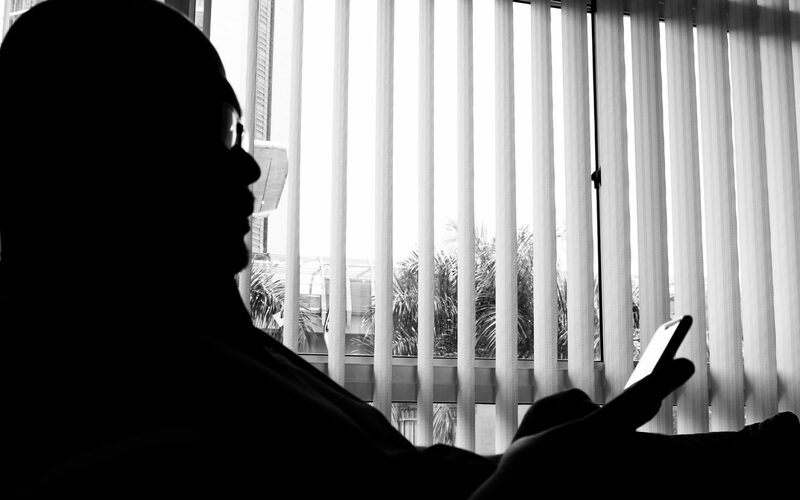 We will subpoena all the documents,” he said to The Malaysian Insider. However, on the 9th April 2013, Rafizi applied for the High Court to reject the writ of summons filed by Zahid! In his statement of defence Rafizi on the 5th April 2013 Rafizi denied defaming Zahid and in the end removed all the allegations against Zahid from his blog post. The above is a fact. On the 24th November 2014, Rafizi defamed Rosmah Mansor, wife of Najib Razak, at a forum in Bandar Tun Razak claiming that the rising fuel prices was to allow Rosmah to buy diamond rings. 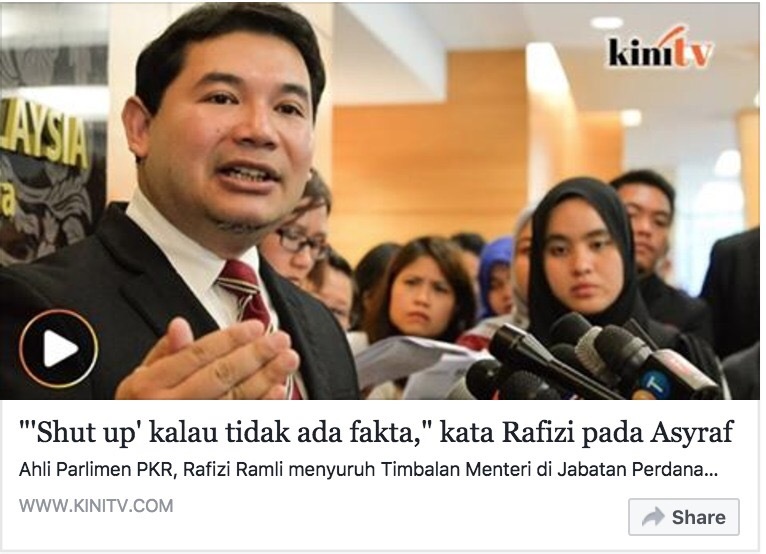 In his defence when sued by both Najib and Rosmah, Rafizi said that he was only joking! The above is also a fact. Just a week ago Rafizi was ordered by the High Court to pay RM200,000 (approximately USD47,733) to National Feedlot Company’s Chairman Dr Mohamad Salleh Ismail and also to the Company for defaming them. In the suit filed on 3rd June, 2013, Mohamad Salleh and NFCorp, claimed that on 7th March, 2012, Rafizi had made a defamatory statement at a media conference at the PKR Office on the purchase of KL Eco City properties and was published by Malaysiakini on the same day. He said the suit was filed because of losses incurred due to the lies, misleading information, disclosure of confidential banking information and slander made by the defendant. The above is another fact. Therefore, it is Rafizi in my opinion who should just shut up as it is an established fact that he is nothing more than a habitual liar. Let us hope Strike Four will bury him deep.